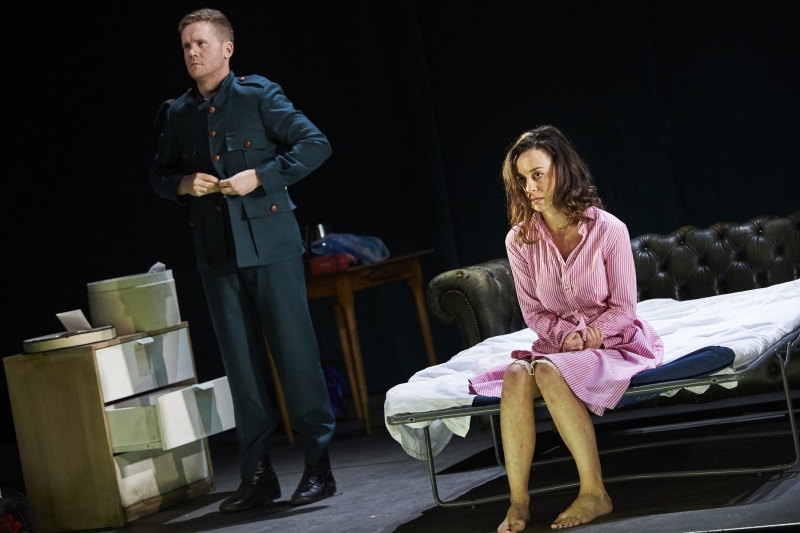 Sean Holmes’ 2016 production of The Plough and the Stars was widely praised during its first run at The Abbey Theatre and on its US tour. The production is being revived for performances at The Lyric Theatre in London (15 March – 7 April) and Dublin’s Gaiety Theatre (24 April – 5 May). Reviews of the first run and tour were rightly very positive, so this is a great opportunity to catch up on what you missed or to revisit this wonderful production. There is a great gallery of Ros Kavanagh’s photos of both the production and rehearsal process available on Flickr.